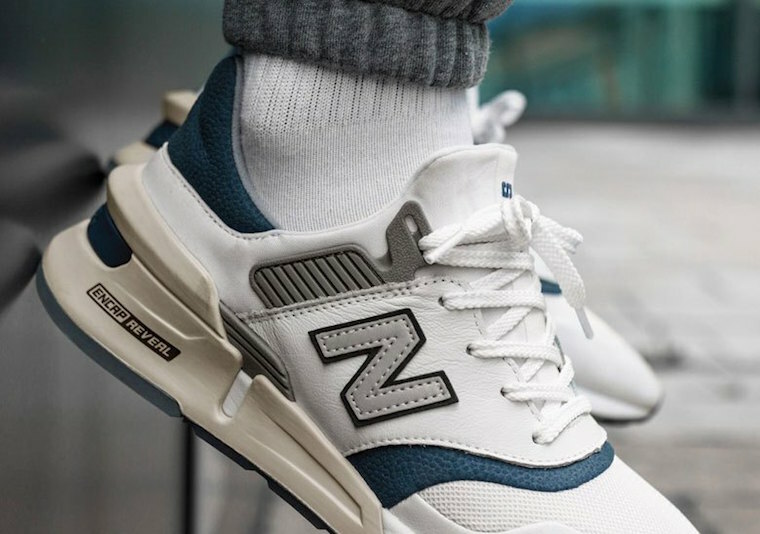 New Balance will be expanding their 997 series in 2019 by debuting the all-new New Balance 997S. Kicking off the silhouette will be these two colorways. One pair comes in White with Navy and Grey accents, while the other sports a Grey upper with hits of Navy and White. It comes constructed in a bootie-like built with an exaggerated heel and tongue atop an ENCAP cushioned sole. Look for both these New Balance 997S colorways to release in January at select New Balance retailers.